This week we will be running down our Top 20 albums of 2014, four albums a day. We start with the albums in 20th to 17th position. 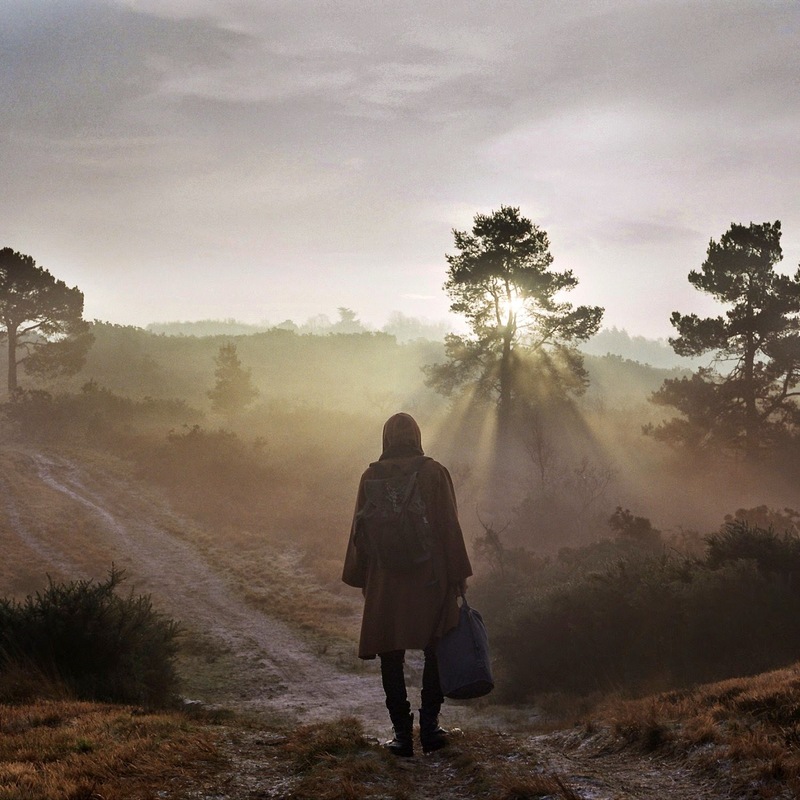 At number 13 in Stuart's chart of the year and unplaced in Dave's, Esben And The Witch's third album was released in September. 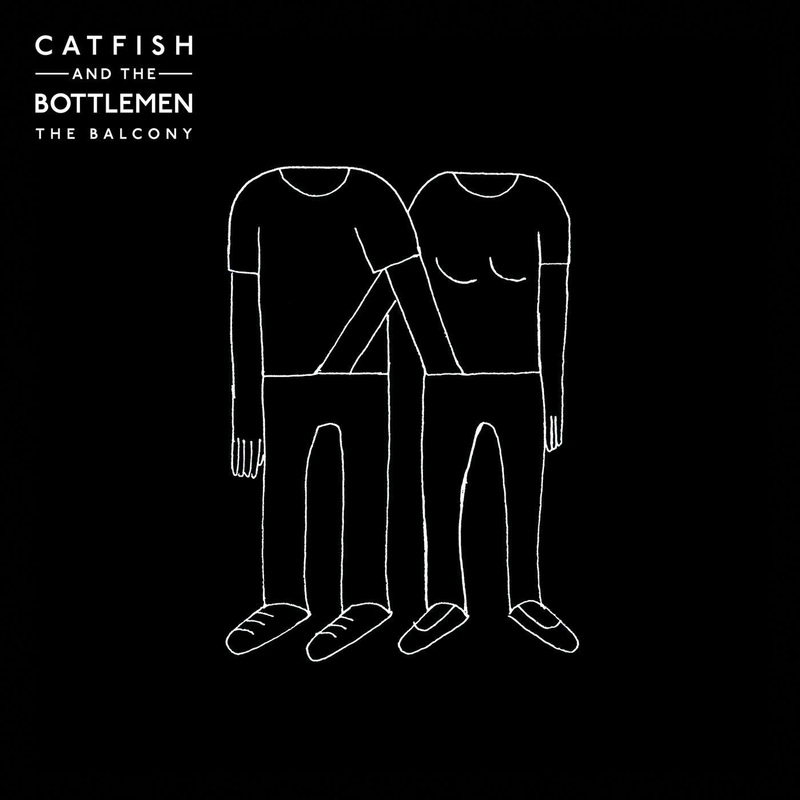 At number 13 in Dave's chart of the year and unplaced in Stuart's, Catfish And The Bottlemen's The Balcony was also released in September. 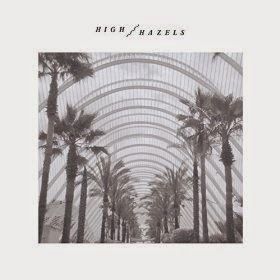 At number 12 in Dave's chart of the year and unplaced in Stuart's, High Hazel's self-titled debut album was released in November. 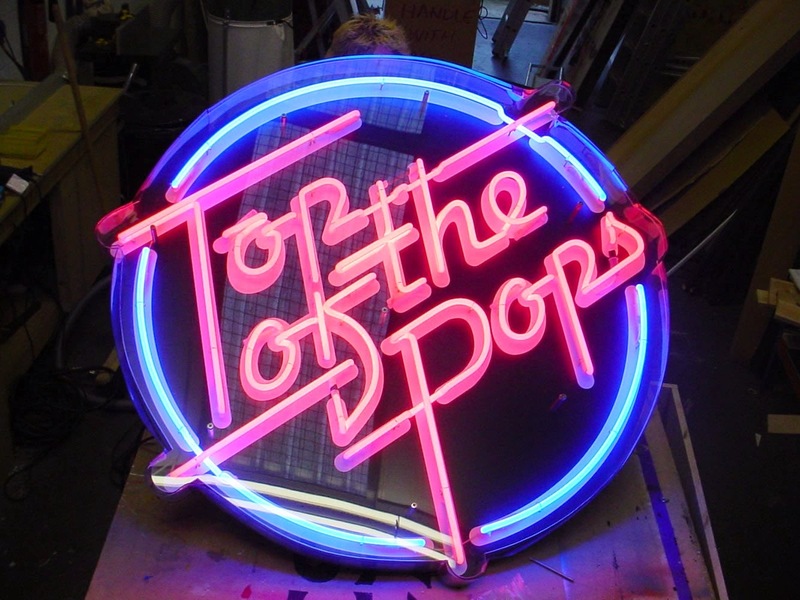 At number 10 in Stuart's chart of the year and unplaced in Dave's, Gulp's debut album was released in July. 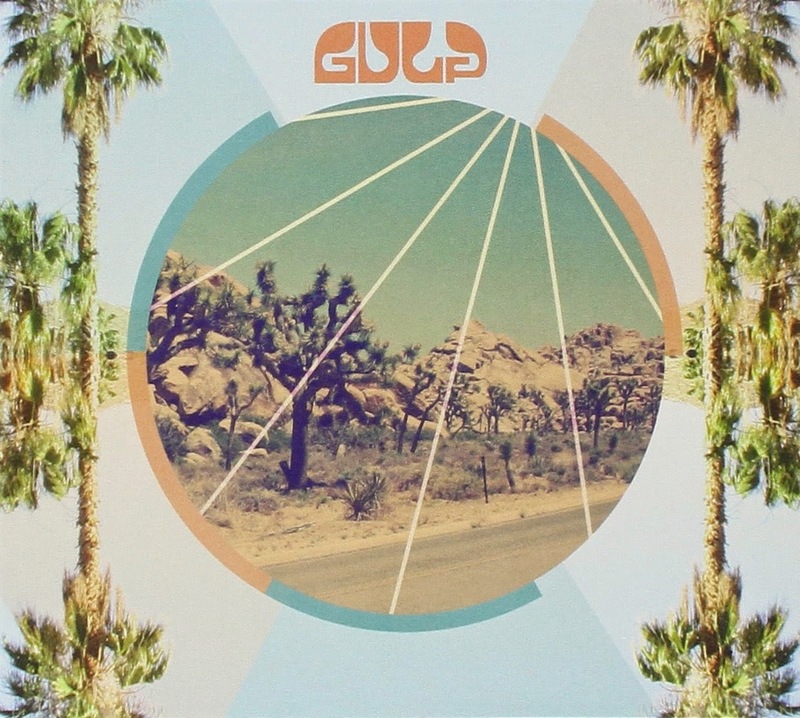 Gulp's official website can be found here and they are on Twitter and Facebook.